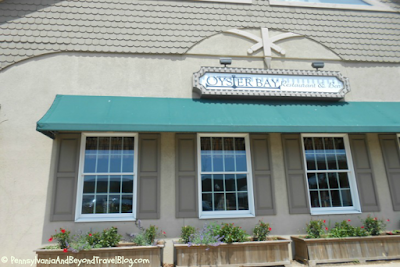 Cape May in New Jersey has numerous casual and fine dining establishments for the traveler to enjoy. You can go for seafood, pizza, wings, steaks, classic burgers and so much more! Every time we visit Cape May we like to visit new places and stop by some of our favorite restaurants and pubs. Here is our list of our top 7 favorite places to eat while in Cape May...in no particular order. 1. Ugly Mug Pub - is located at 426 Washington Street (Washington Street Mall) and is one of our favorite places to dine. When we visit...we love ordering their Lobster Rolls so if you love seafood, we highly recommend them. 2. Godmother's Restaurant - is located at 413 South Broadway and offers seafood, Italian food and steaks in a casual upscale setting. They are a seasonal restaurant so you will want to check them out online for their hours of operation. We think their steaks are the best in the area. 3. 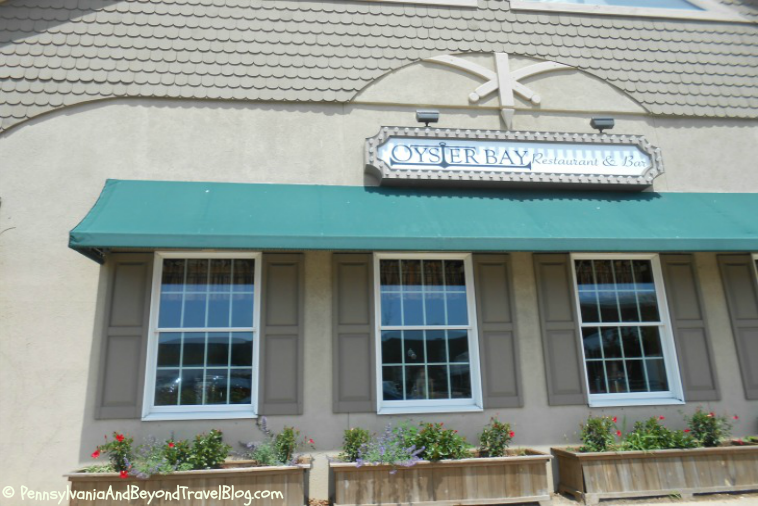 Oyster Bay Restaurant and Bar - is located at 615 Lafayette Street and offers seafood and steaks. They are open 7 days a week and it's highly recommended that you make reservations before visiting. You can do that online! 4. Delaney's Irish Pub and Grill - is located at 400 Washington Street (Washington Street Mall) and is your classic Irish Pub and Grill. When we visit Delaney's we love having our meal outside and seeing all of the people walking bye. They offer pizza, burgers, fries, soups, sandwiches and a whole lot more. Definitely a must-do every time we visit! 5. Crab House - is located at 956 Ocean Drive and while it's in Cape May...it's not in the center of town like the others mentioned here. If you take Ocean Drive towards Wildwood...you will find the Crab House at Two Mile Landing. If you love crabs and seafood...this is definitely the place you want to be! 6. 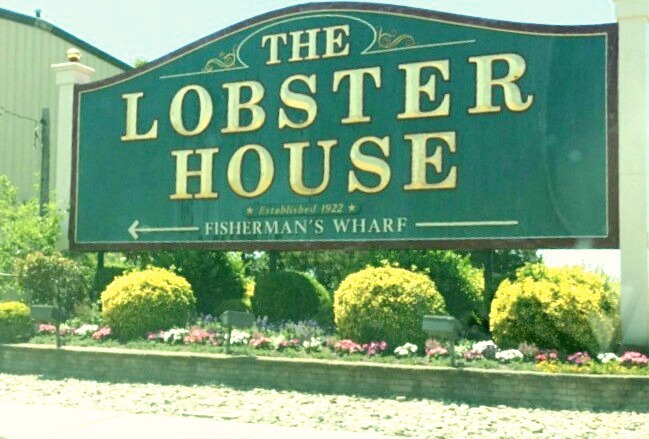 The Lobster House - is located at 905 Schellengers Landing Road on Fisherman's Wharf at Cape May Harbor and is open year round. The restaurant offers upscale family dining with gorgeous waterfront views. When my family is in the mood for seafood dining in the Cape May area, this is where we like to go. If you enjoy watching sunsets, go later in the evening for dinner. 7. Schellenger's Restaurant - is located on Atlantic Avenue in Wildwood, New Jersey. Although Schellenger's isn't located in Cape May, it's only a 10 minute drive away. Schellenger's offers delicious seafood, steaks, chicken, pasta entrees, burgers and more! If your entire family isn't sold on all of you having seafood, Schellenger's would make a great choice! 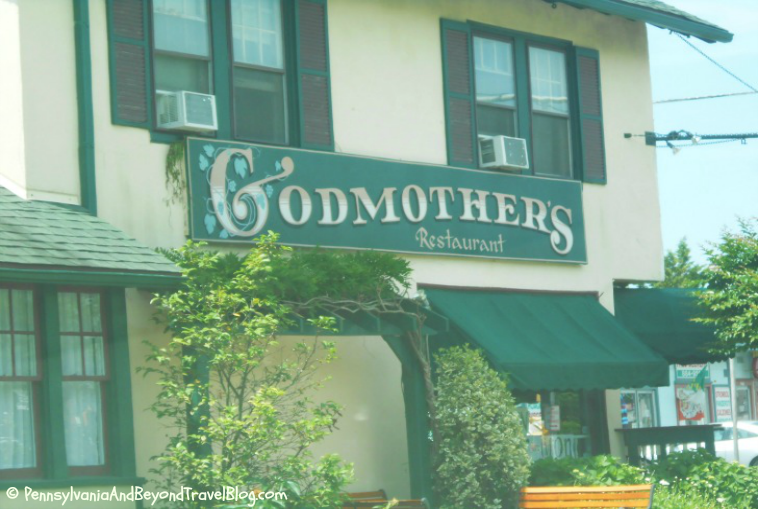 There are oodles of different places to eat in Cape May New Jersey but these 7 are always at the top of our list when visiting. Got any favorites? I definitely want to Try the lobster rolls at the first place and the seafood ,especially crab at the Crab House. When we visit my son we have to convince them to tKe us on a day trip to Cape May.